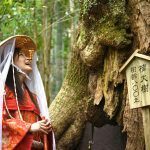 Japan’s second-biggest city, Yokohama, has received 12 proposals for integrated resorts following a request for information (RFI) process that concluded on September 21, local newspaper, the Kanagawa Shimbun reports. Among the hopefuls are eight international operators, including and Caesars, Melco Resorts, MGM Resorts and Wynn Resorts, according to city officials. The remaining four were unnamed domestic property developers. 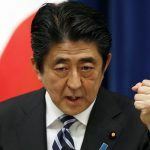 The RFI in itself is no indication that Yokohama will submit a bid for one of the three available casino licenses, which have been created by the passage of Japan’s IR bill at the end of the last legislative session. Rather, the city hopes the information it has received from prospective developers will help it make up its mind. The city asked companies to submit their proposals with particular focus the economic and social impact an IR would bring to the city, as well as to address concerns such as problem gambling. The city has offered no timeframe on a decision and Mayor Fumiko Hayashi claims to be a “blank slate” on the issue of a Yokohama casino. Yokohama, Osaka, and Tokyo are firm favorites to win licenses and the most desirable to casino operators, who are looking for host cities with the largest populations and strong transport infrastructure already in place. Among those large populations, however, there is not a great deal of support for casinos. 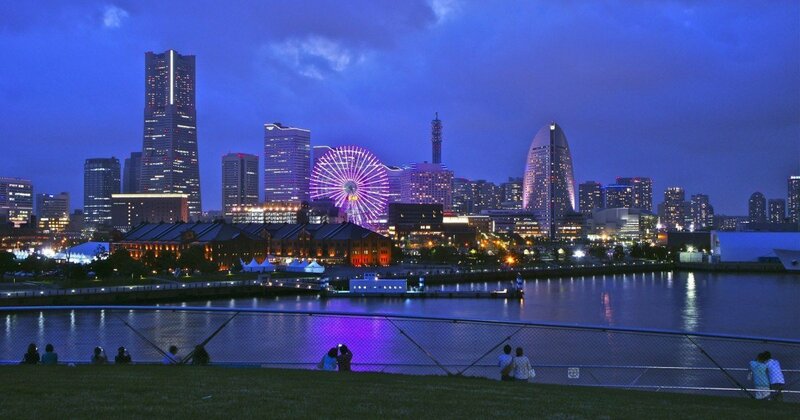 A poll of Yokohama residents published last month revealed a staggering 97 percent had negative feelings about the idea of an integrated resort in the city. The city’s business leaders are largely supportive. Last week, they used the platform of the annual Yokohama Business Council conference, to urge the municipal government to launch a license bid. “We are convinced that it will contribute to Yokohama’s economic revitalization and the sustainable development,” declared Morihiko Kawamoto, vice-president of the Yokohama Chamber of Commerce & Industry and president of the Kawamoto Industry Corporation. The most likely location for an integrated in Yokohama is Yamashita Pier and officials confirmed to the Kanagawa Shimbun that two of companies had submitted proposals based in this location. However, the idea has been met with strong opposition from Yukio Fujiki, Chairman of the Yokohama Harbor Transport Association and there are suggestions that the municipal government is eager to find an alternative. 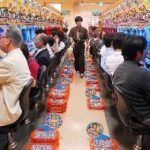 Japan has the potential to quickly become the second biggest gaming market in the world after Macau, and for casino operators it represents the opportunity of a lifetime. 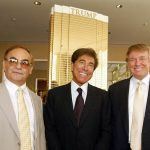 Casino moguls like Melco’s Lawrence Ho and LVS’ Sheldon Adelson have vowed to invest $10 billion if they are presented with the right opportunity. The best is Wynn. Great food, great style. LVS builds but does not keep the quality up. Check out how low quality their places are in Vegas. Paris is filthy. Old machines in Venetian. Aria is a great place. Wynn is first choice , MGM second, and if desperate LVS.